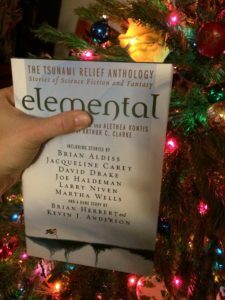 While sorting out my library this year, I found multiple boxes of Elemental: The Tsunami Relief Anthology. It was the first book I ever got published, a collection of SF All-Stars edited by me, with an intro by Arthur C. Clarke and a cover by Michael Whelan. I’ve got hardcovers, paperbacks, and ARCs…so if you’d like a particular version, please specify in the notes of your order! Much love to you all, and Happy Holidays! IGMS Awards Antho FREE on Amazon! 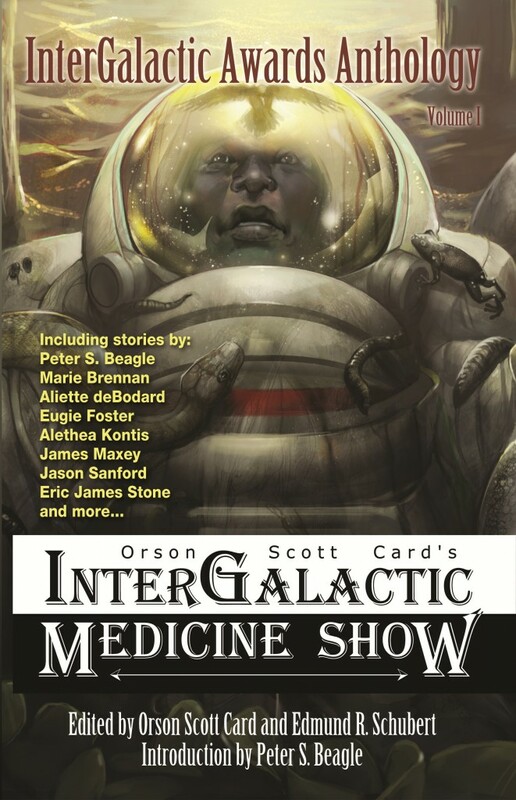 That’s right, ladies and gentlemen — from Saturday, March 24 through (and including) Monday, March 26th, the e-book version of the InterGalactic Medicine Show Awards Anthology, Vol. I will be absolutely positively FREE ON AMAZON. This anthology contains a cast of writers I’m honored to be among…and I’m not just saying that. I honest-to-god LOVE these people. I’ve roomed with them at conventions. I’ve invited them into my home. I have shared in their triumphs and disasters, and one day maybe I’ll be half as good a writer as they are. Aliette deBodard, Eric James Stone, Eugie Foster, James Maxey…if you are not fans of these folks already, you really, really should be. The story I have featured in this anthology is the infamous “Blood and Water”, the retelling of Hans Christian Andersen’s “The Little Mermaid” where the mermaid is a vampire. There are also pirates. It’s not available anywhere else free online. 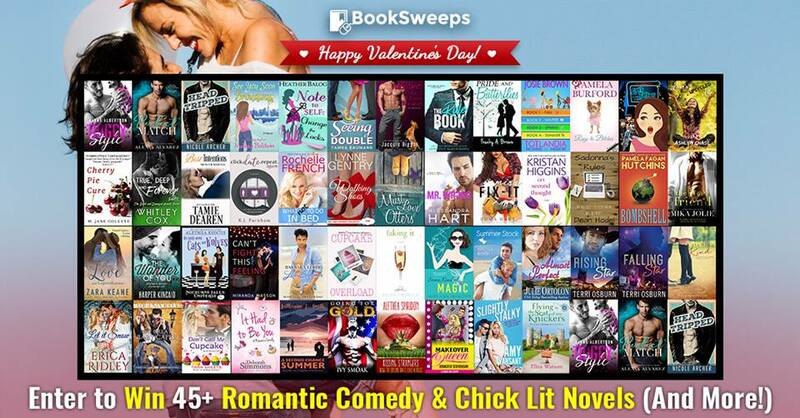 Here’s your chance to check out all of these great authors–and me!–FOR FREE. What are you waiting for? Just click on the book cover. And please — spread the word! Share the love. And the awesomeness.